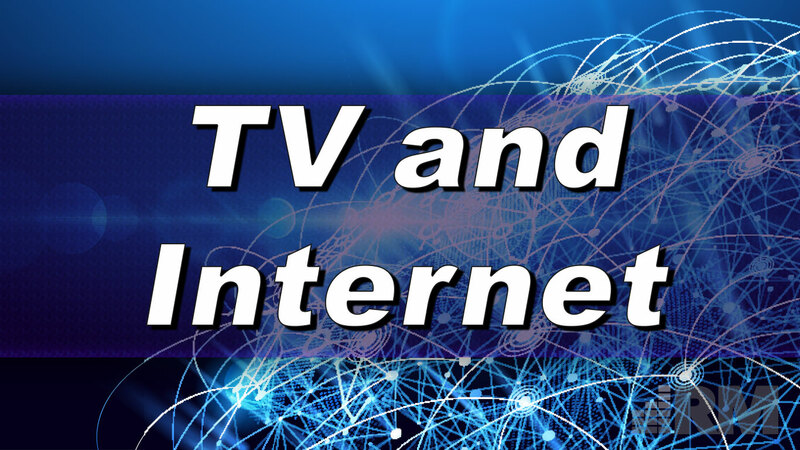 TV & Internet services have become nearly synonymous in today’s world. Nearly everyone has Netflix, cable, or satellite, or is looking to get connected or started with a better deal. What is clear in both cases is that the wrong service provider can ruin either or both experiences. We at Reliant Media are well acquainted with poor TV & Internet experiences, and we believe we have the right solutions to help you in any situation. We partner with leading service providers and master agents to make accessible to you a host of service options. With so many options at our disposal, even if you end up with a dud from our portfolio (which we do not anticipate), we can assist with migration to another provider without having to go about finding that replacement yourself. Why not start a conversation with us today to learn more?